Spring has been in full force here for a while but this past week we have been experiencing a Blackberry Winter. Temps have been much cooler, we’ve had some rain and wind but it has been generally beautiful. The herd loves the cooler temperatures, and I often find them sunbathing for extended periods during the day. Nothing like soaking up some Vitamin D on a beautiful day! I’m also sharing a few pictures of shearing and some of the crew with their new hairdo. We shear annually to keep our herd happy and healthy. Most of our crew has fiber that well exceeds 4″ of growth and they are very dense. With all of that fiber on them, heat stress becomes a concern once temperatures begin reaching the 60’s. Temps in the 80’s can become critical quickly, so we run fans continuously in the barns until our shearers can come to the rescue. 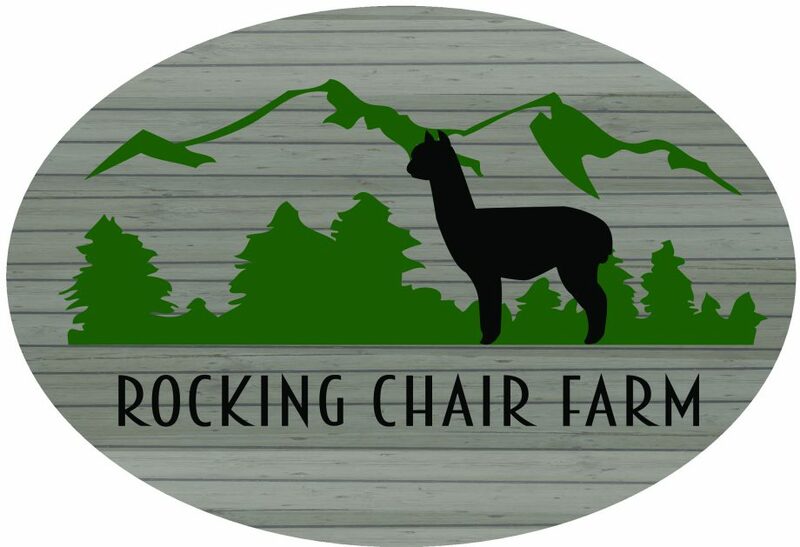 Our shearers are professionals that specialize in alpacas. They are kind and gentle with our herd and understand “alpaca speak”. We choose to restrain our animals for their safety. The clippers used are very sharp, and if they were to suddenly move it could cause tremendous damage to them. It isn’t their favorite part, but their safety is out top concern. Each animal is only restrained for approximately 3 minutes. YEP, you read that correctly. 3 MINUTES. Once shorn, the animal is checked for overall health, toe nails are trimmed, teeth evaluated and corrected if needed and monthly immunizations are given. All of this takes approximately 3 minutes, and when the animal is released they are overjoyed to be rid of all that fiber. Most of our herd runs through the field, rolls in dust and plays after shearing. They just feel so good, how could they help it? Faber says shearing makes him happy! In some of the pictures you will see us loading the fiber onto brown paper. This is called noodling. We noodle the fiber from the blanket(also called prime) to help keep it dry and to preserve it for skirting, sorting and then either being made into roving or yarn or hitting the show circuit! We bag seconds (fiber that is normally off the neck and top of the legs of the animal) for use in felting, art yarns and blends. Each animal’s fiber is bagged separately with their name and the date of shearing. Seconds are not quite as fine as blankets, but would not normally be considers coarse either. Thirds (or what some folks call junk or waste) come from the belly and lower parts of the legs. We collect all of our thirds together and use them for boot and shoe insoles, bird balls, dryer balls, dog bedding and mulch. Nothing goes to waste here as all alpaca fiber has a use! Did you learn anything new about alpacas and shearing today? Did I leave out anything you wanted to know? Comment or send me an email and I’ll try to answer any questions. Next up… Paca Poo- Peruvian Black Gold!